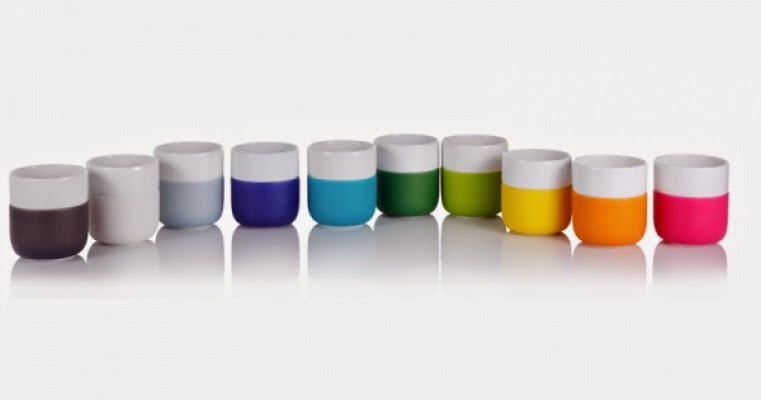 Let colour and design adorn your kitchen with this fluted contrast mug, from Royal Copenhagen that combines beautiful design with functionality. Contrast represents the fusion between aesthetics and practicality. Hard porcelain meets soft silicone and vibrant colors meet stark white. 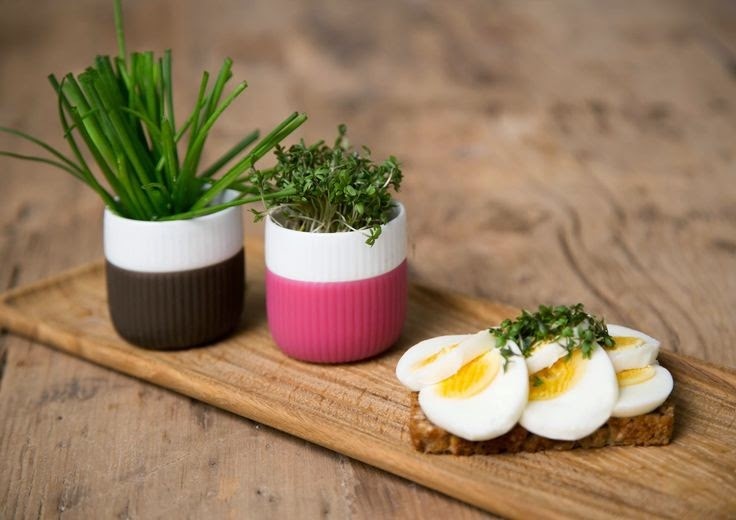 The designs are both stylish and modern yet with a deep respect for Royal Copenhagen's history and tradition. It is recommended to wash the porcelain and silicone separately.